Perfect time for a Winter Wonderland Trek through Europe. Join us for the last mini challenge of the 2018 Billion Steps Challenge! Travel along a snowflake shared route as you hike through the land and sea of Viking ships, Norse warriors, and the Kraken! Some of the stops we’ll visit; Russia in time for the Nutcracker, Finland for a quick sauna break, Denmark to learn about the original Little Mermaid and check out the wonders of Iceland. The Pacer Viking Ship will lead the way! 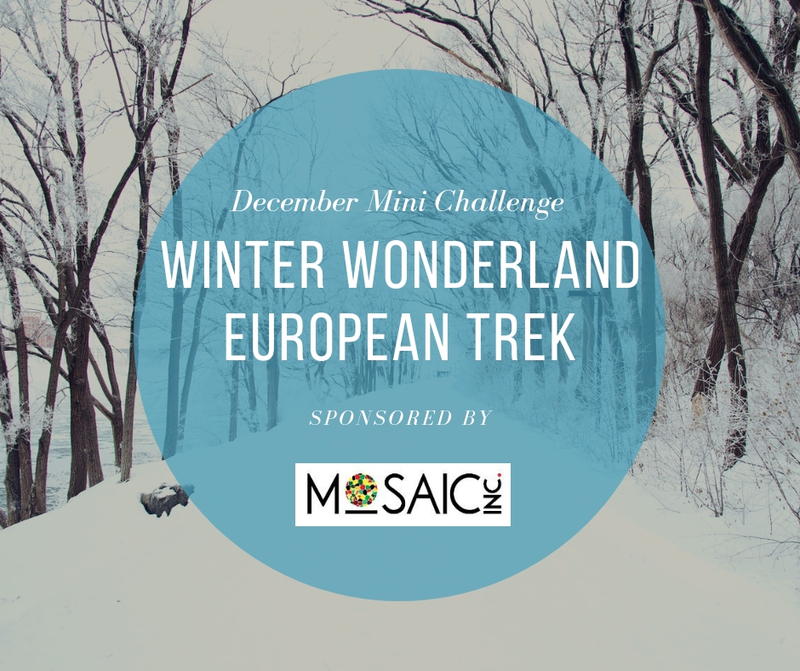 The Winter Wonderland European Trek is a virtual challenge, hosted through a FREE online platform called Walker Tracker. Walker Tracker has over 100 types of physical activity that can be converted into steps towards the challenge. If you don’t have an account yet, click HERE to create one and follow the directions for syncing a device (such as Fitbit or Garmin). You can also download the free Walker Tracker app to your mobile device. Once you have an account, select ONE of challenge versions below, that is right for you. Click on the link to be enrolled in the adventure! 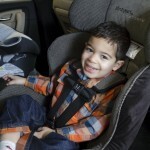 Select the version below that you think fits your activity level. Registrations will be reviewed and participants with averages higher than the version registered for will be removed and encouraged to join the appropriate versions based on monthly average. Remember the goal is to motivate yourself to MOVE MORE! HOP – This version has been set for participants who want to work on the goal of reaching 5,000 steps per day, through walking and/or other activities. Maybe you aren’t active on a regular basis or have had events that interfered with your commitment and you are looking for some motivation to get back in the game? The “HOP” is the perfect challenge level for you. Click HERE to join the HOP version! DASH – If you have been logging regularly and you are near or over 10,000 steps per day but looking for little push to stay consistent, then the “DASH” is right for you. While 10,000 is set as a minimum daily average, don’t let that limit you if you have higher aspirations!! Click HERE to join the DASH version! ULTRA – For those competitors looking to average of 20,000 steps per day, the “ULTRA” will be your race! Click HERE to join the ULTRA version! ELITE – Yes, unicorns do exist! This version is for competitors wanting to average 35,000 steps. Keep it up and reach for more by joining your peers in the “ELITE” group. Click HERE to join the ELITE version! Our sponsor, Mosaic, INC has prizes for the winner of each category. Prizes will be presented at the January 10, 2019 Healthy St. Lucie Meeting, at the Larry J. Lee Public Health Building on 5150 NW Milner Drive, Port St. Lucie, FL 34983, from 3-4:30 PM. In June of 2015, community partners began work on a Community Health Improvement Plan for 2016-2019 and formed the Healthy St. Lucie Coalition to promote health where we live, learn, work, and play. Recognizing that obesity, unhealthy diets and sedentary lifestyles are contributing to poor health these areas were targeted in the plan. As part of the goal to get people to “move more,” the Coalition launched a Billion Steps Challenge on January 1, 2018. By participating in this challenge, you will help St. Lucie County reach the goal of one billion steps by the end of the year!